Home » Other » The Best eCommerce Platforms for 2019! Starting a business is a pretty difficult task to take on. Especially if your business is based solely on product sales. One way to make the process a bit easier, and ensure sales for your company, would be to bring your business online! If you read through our last eCommerce article, you’ve probably got the basics of eCommerce locked down. Once you’re ready to start the process, it’s time to learn more about the best eCommerce platforms available! When choosing to bring your business to search engines, your choice should be made based on more than just the price. Take a look at our breakdown of the best eCommerce platforms! Volusion comes packed with plenty of benefits. Amongst the most noteworthy are built-in SEO information (always helpful for gaining a better rank on a SERP) social media tools to help sell on social platforms (believe it or not, social media is a huge part of SEO), and even eBay/Amazon integration (sales, sales, sales)! Operating as one of the biggest eCommerce platforms (no pun intended), comes BigCommerce. This tool has one of the cleanest, and well-constructed sites to make sure your optimization efforts are met with success. When your sales platform is operating smoothly, you have a better chance to rank higher! One of the most common, positive reviews BigCommerce receives, is about how easy it is to add a product to your store. Everything is conveniently placed on a sidebar menu, for easy access. BigCommerce actually uses these tabs to better categorize your product properly, making it easier for customers to locate their desired product. Much like BigCommerce, Shopify comes with a very easy-to-use interface. In fact, some say “ease of use is what Shopify does best”. Unfortunately, you’re not going to receive as much step-by-step guidance, however, this tools homepage makes navigation and adding products much easier. While Shopify does allow users to hold a Lite Plan account for only $9/month, it is limited to in-person sales only. So if you’re looking to run a successful business online, you’ll have to upgrade to a Basic Shopify Plan ($29/month), Shopify Plan ($79/month), or the Advanced Shopify Plan ($299/month). All of which, by the way, are totally worth the money you are putting in, given the amount of features it comes with. WordPress is notorious for helping entrepreneurs start their online business success. While it may seem to be a tough task, there are classes available to help you master WordPress. It is important to know, WooCommerce is just a plugin for WordPress. WooCommerce is a free plugin, but you have to first be paying WordPress. WooCommerce is nice because it allows you to sell your goods both physically, and digitally. 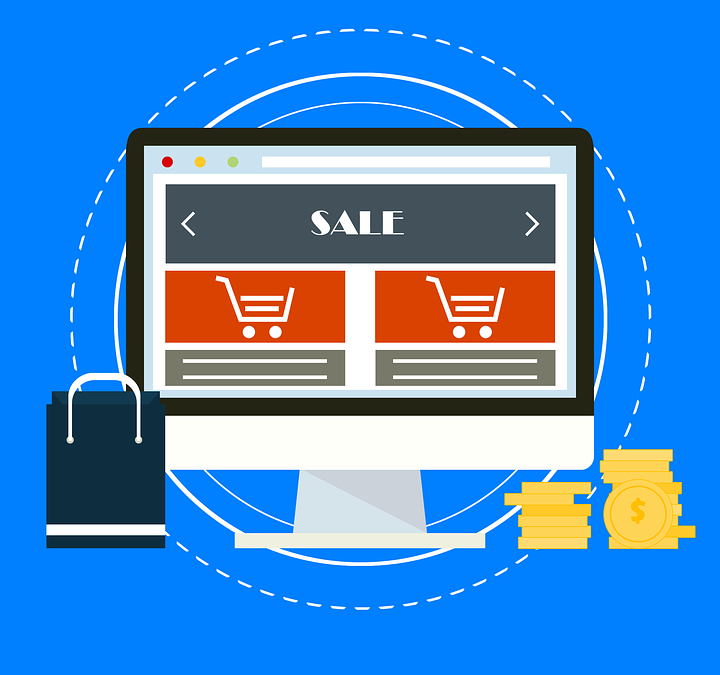 Additionally, WooCommerce allows you to have complete control over every aspect of your business, like taxes, stock levels, and even customer accounts. Oh, and don’t forget WooCommerce comes with additional benefits, on top of the benefits you can get from WordPress! More Information on eCommerce Platforms? Each of the above platforms provides your company with a unique opportunity to gain success in your online business. Those are the best of the best eCommerce platforms, but we want to hear from you. What eCommerce platforms have you found success in using? Did we forget to mention your favorite? Leave a comment and let us know more! Have any questions? We’d love to answer them online, if you leave a comment, over the phone, or even through our expert SEO consulting! Give us a call today at (877)736-7361.